How cool is this?! 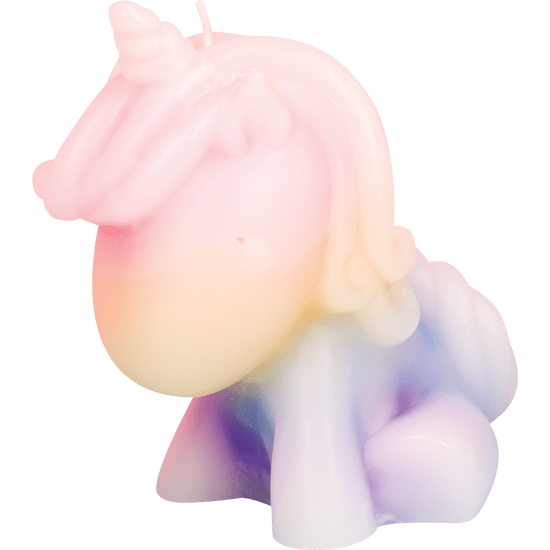 Our color melting unicorn candle slooooowly melts away, revealing a rainbow of seven magical colors. A perfect gift for unicorn lovers of all ages! Net weight - 13.40 oz.